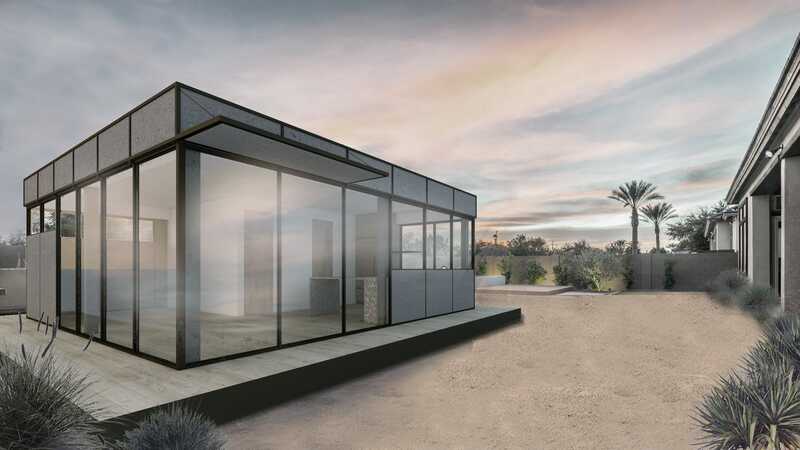 Silicon Valley's favourite designer created a line of tiny homes that cost just $280,000. Take a look inside. fuseprojectYves Béhar’s new line of tiny homes. Designer Yves Béhar has created a new line of prefabricated tiny homes that range from 250 to 1,200 square feet. The designs are being touted as a possible solution to the affordable housing crisis in cities like Los Angeles and San Francisco. 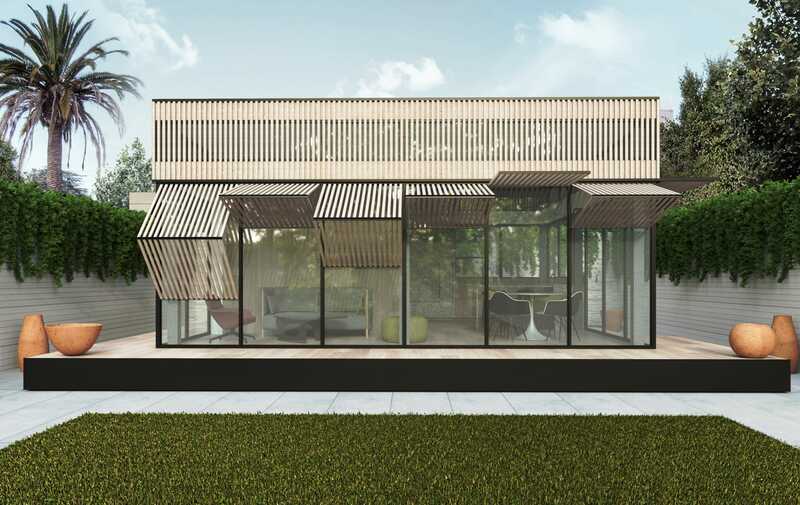 The “backyard units” cost around $US280,000, but Béhar plan to develop a similar, more affordable model. Designer Yves Béhar has shepherded along countless products, from laptops and bluetooth headsets to juicers and soda machines. His San Francisco-based design firm, fuseproject, is known for items like SNOO, a robotic bassinet, and Jambox, a speaker that was once seen as America’s favourite. Throughout his extensive career, Béhar has worked with companies like Prada and befriended celebrities like Kanye West. He’s co-founded a smart-lock company, August, and a co-working space called Canopy in San Francisco. He even has his own permanent collection at the Museum of Modern Art. When Béhar attaches himself to a project, it’s safe to assume that it represents the future of design in one form or another. It comes as no surprise, then, that his latest venture is a line of prefabricated tiny homes that range from 250 to 1,200 square feet. 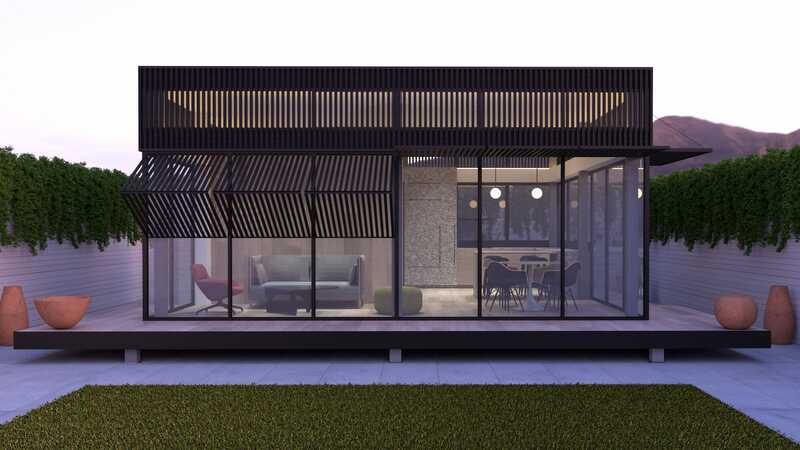 The idea was inspired by new laws in California that promote the development of accessory dwelling units (ADUs), or small, secondary units located on a residential property. The most recent legislation, which went into effect in January, reduces parking requirements and allows ADUs to be built in single-family zoning districts. Béhar touts his new homes as a way to increase housing stock in cities like Los Angeles and San Francisco, which are undergoing a housing affordability crisis. “The best approach to adding density in California is to build on existing land,” he said. Take a look at his vision for the future of housing. Béhar’s sustainable design can be tailored to suit different climates. 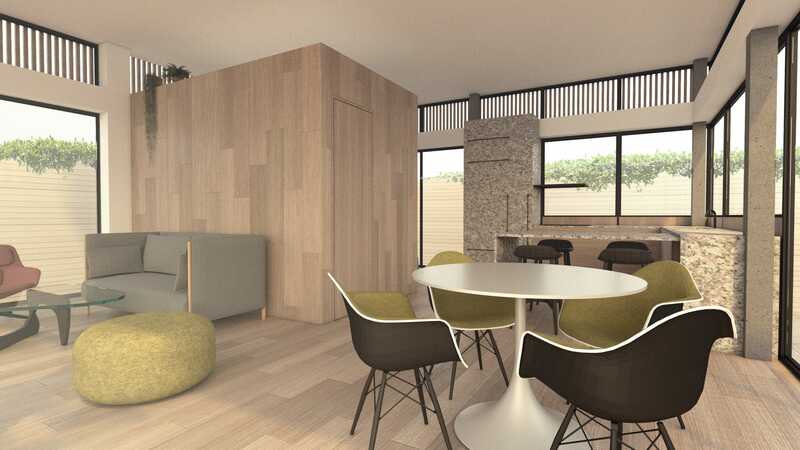 The homes, which are already available for purchase, can be customised to suit the homeowners’ individual needs, with prices varying based on the chosen design elements. Homeowners who want to install solar panels can opt for a flat roof, while those living in colder conditions can choose a pitched roof, which helps drain snow and insulate the structure. All homes are built using environmentally efficient materials like wood paneling, concrete, and stucco. Windows can be customised to allow for privacy or additional light. 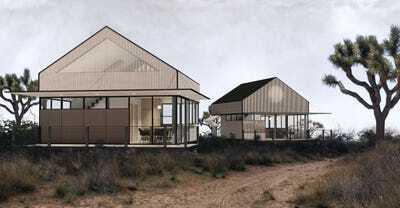 The homes can be free-standing or tethered to the ground with pillars. 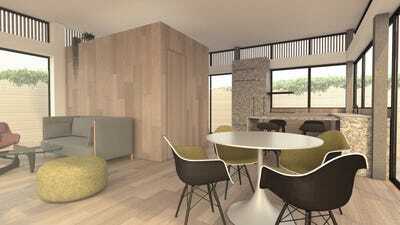 Residents can also adjust the layout to include full kitchens, bathrooms, living rooms, bedrooms, and offices. Béhar said the homes are optimised for two types of tenants: parents moving in with their children in backyard “granny flats” or young adults returning home from college. The units cost around $US280,000, including all the finishes and fixtures. The designs are made available to consumers thanks to a collaboration with PlantPrefab, which builds custom homes for urban markets. But Béhar said the homes are suitable for all types of communities. “I’m excited about the urban possibilities, but also the suburban and farm areas that are in need of fast and efficient housing,” he said. While the designs have garnered interest from individual homeowners, Béhar said one of his prospective clients includes a small farming community that’s looking to provide low-cost rental units to local workers. Béhar plans to design a similar model for less than $US100,000. With help from robotic manufacturing, the homes could eventually aid cities in their mission to develop more affordable housing. For now, they’re attracting customers who want to build quickly and efficiently. The homes can be manufactured in a month and installed in a single day. They also come equipped with electrical units and heating and cooling appliances, and inspections are performed at the factory – not on-site.